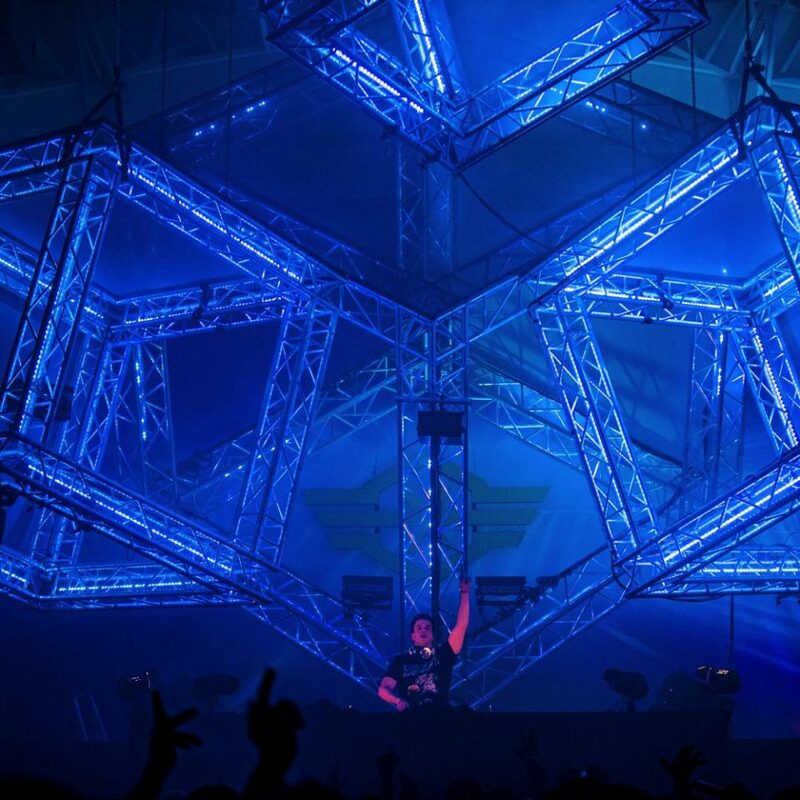 He’s modest in his core, yet an exceptional passionate artist when performing and wanted at some of the best festivals and clubs. 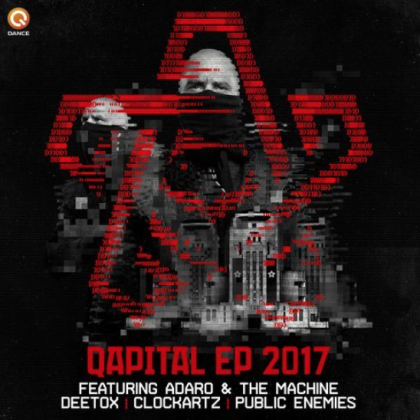 This deejay is working ambitiously and hard to give us his best beats these days. 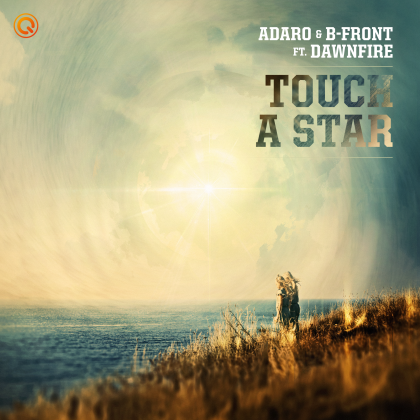 He’s got the look and feel of a true entertainer, destined to be onstage and making music. 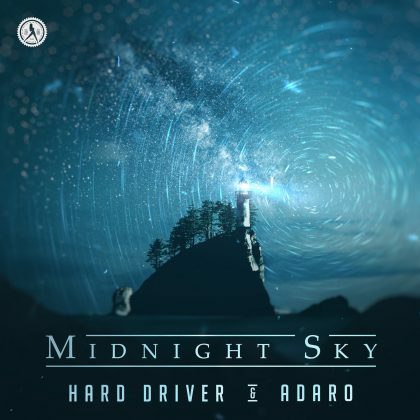 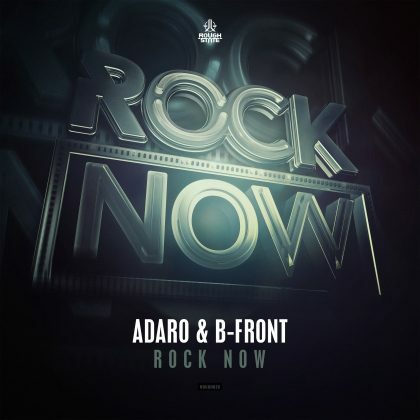 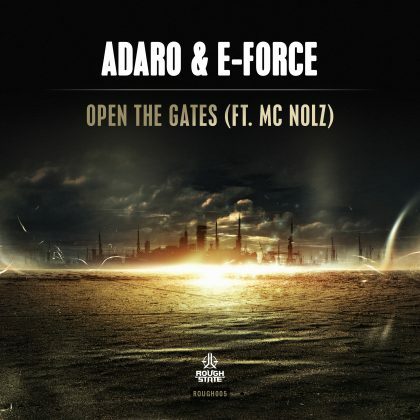 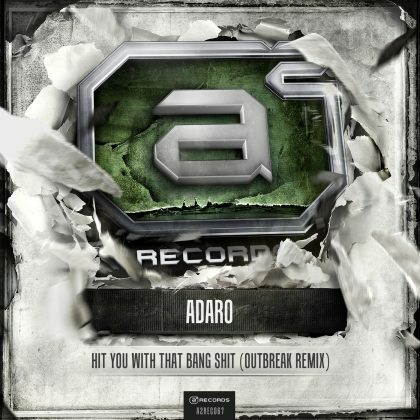 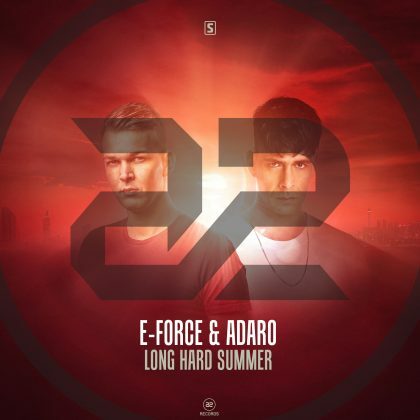 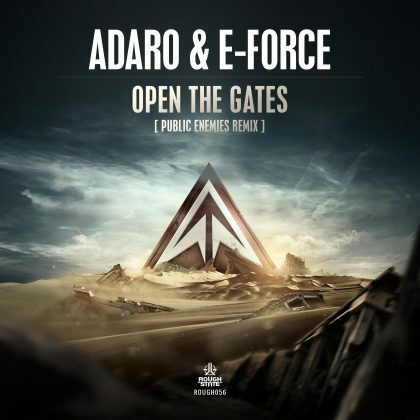 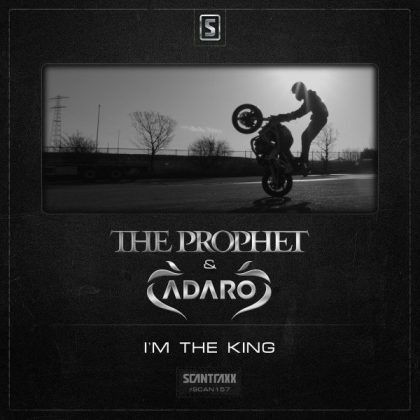 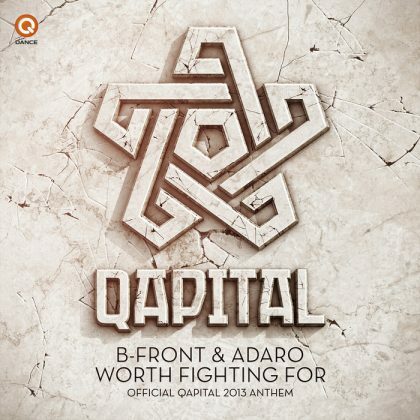 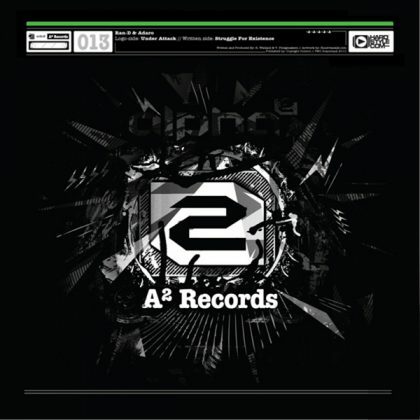 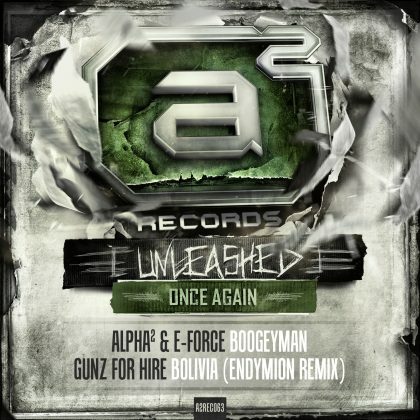 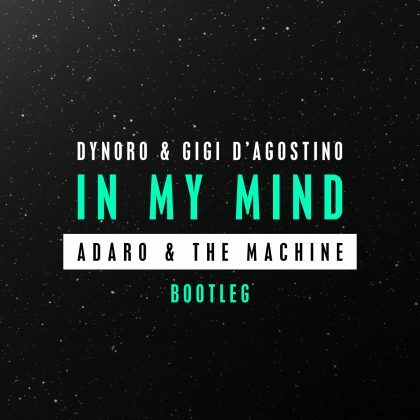 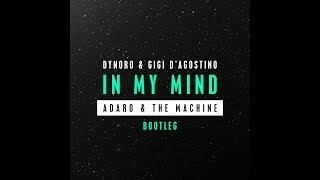 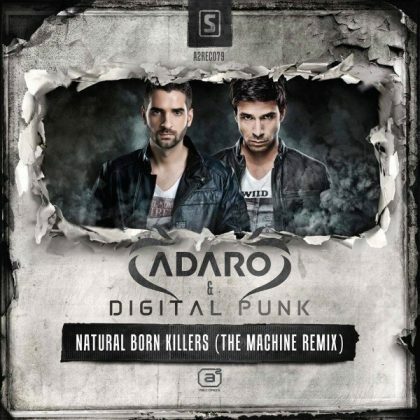 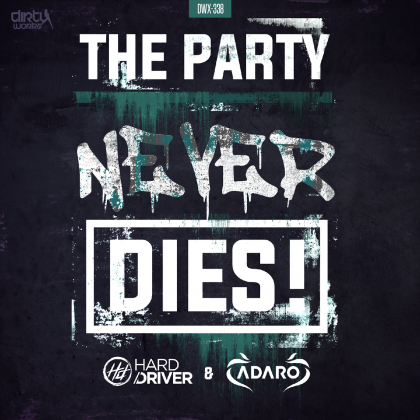 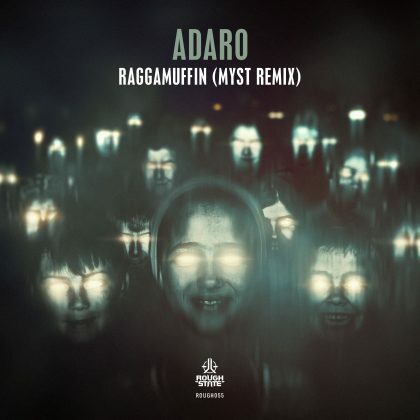 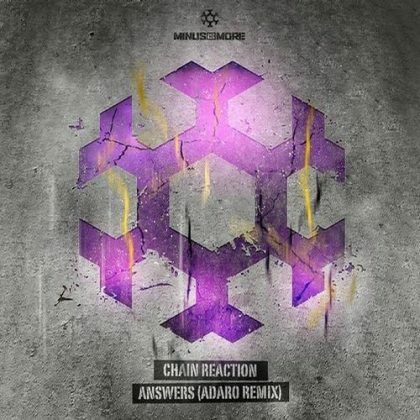 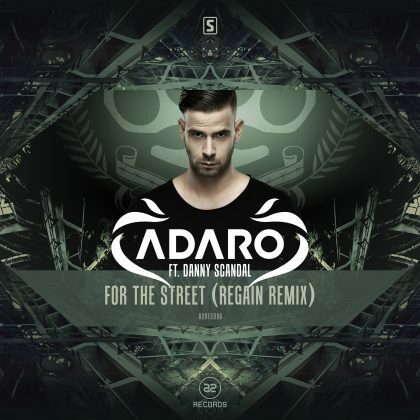 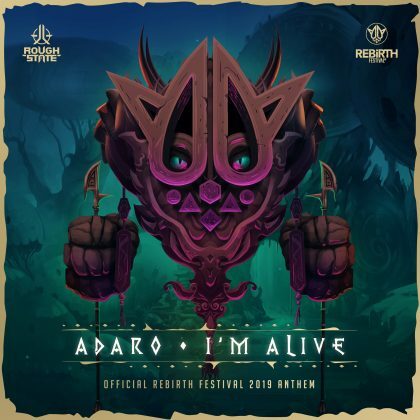 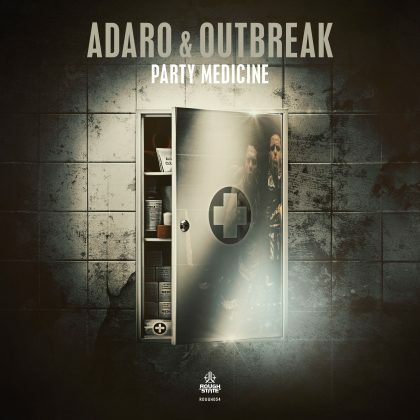 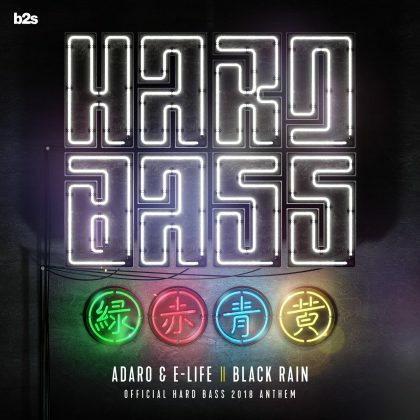 Adaro already has an impressive solo career and is one out of two in the award-winning Gunz For Hire. 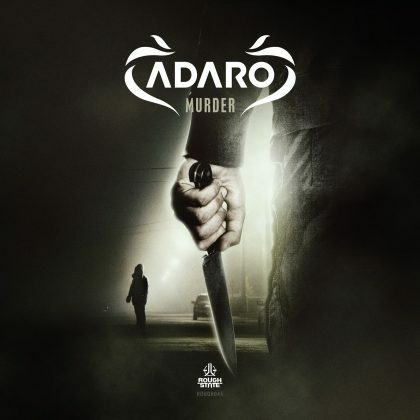 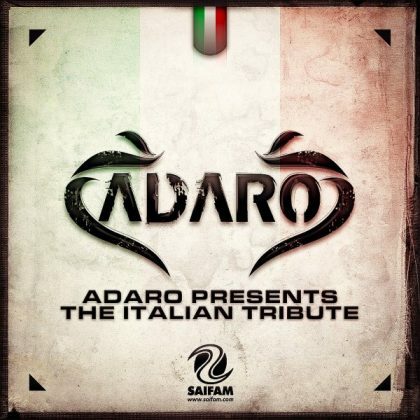 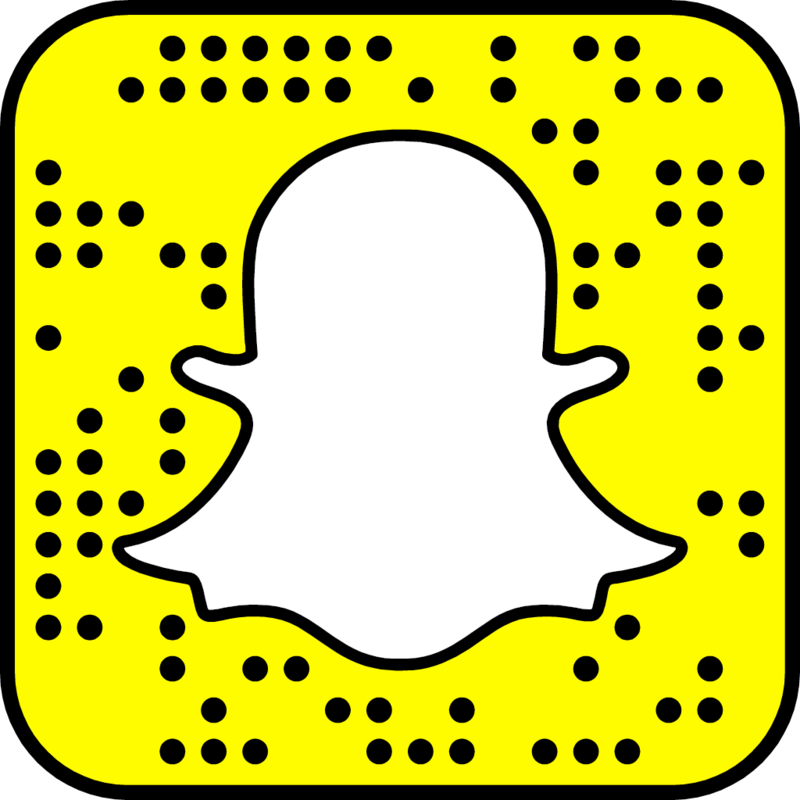 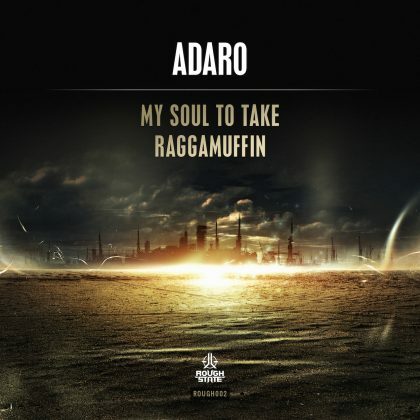 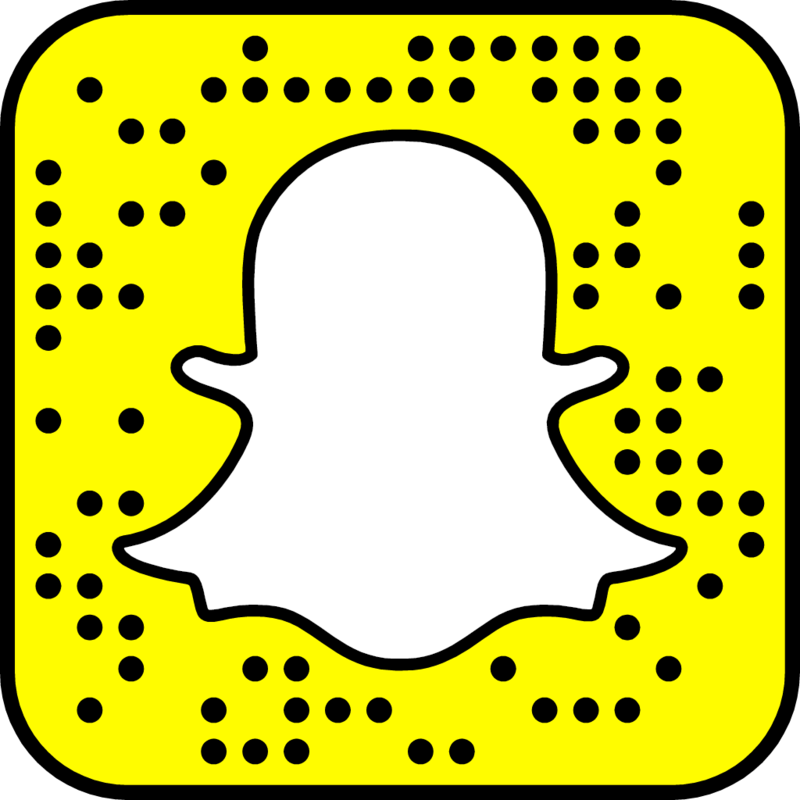 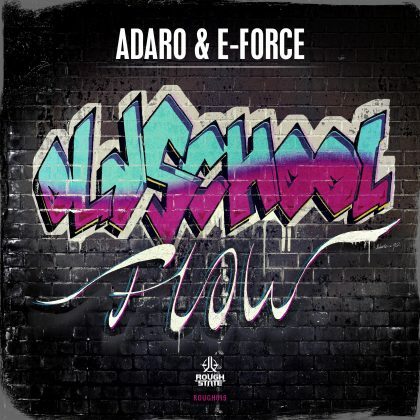 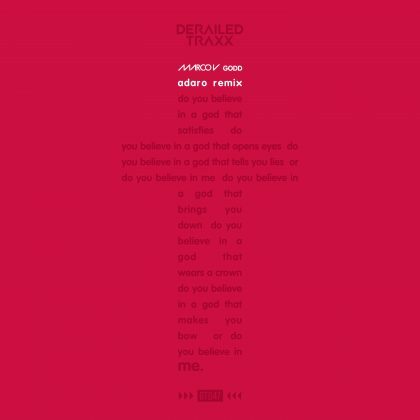 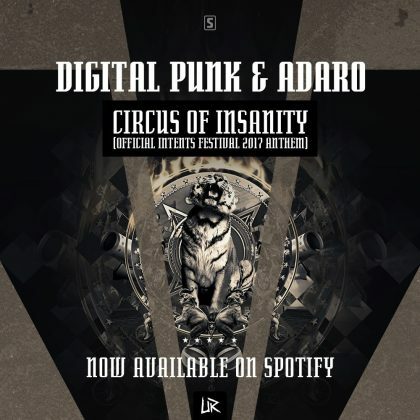 Fans follow Adaro both nationally as internationally. 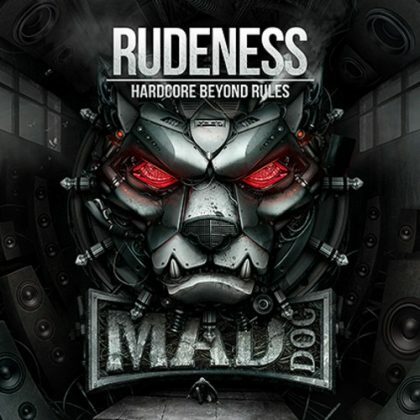 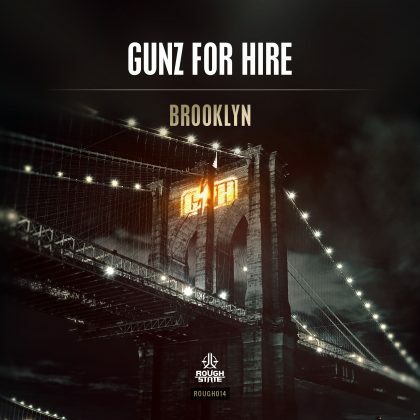 He is wanted on estimable festivals and events and together with Ran-D, Gunz for Hire also travels around the world to perform for their fans. 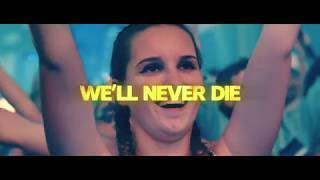 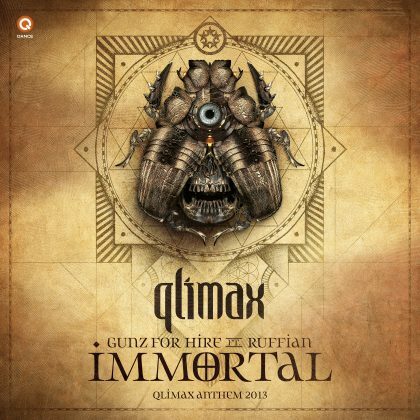 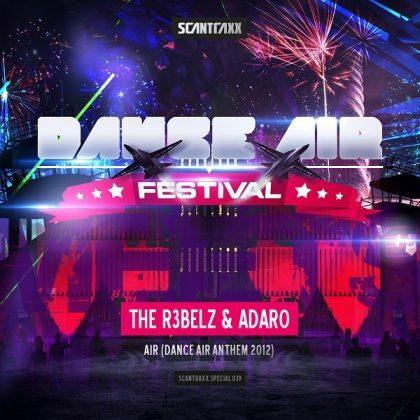 Festivals like Decibel Outdoor Festival, Defqon.1 Festival, Q-BASE, Mysteryland, Reverze and Qlimax. 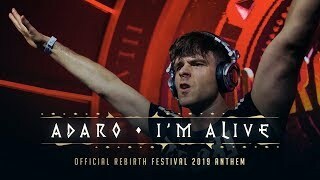 When several hardstyle legends name you as the biggest upcoming talent, it is obvious there’s a lot more in store for his fans and hardstyle lovers in the near future. 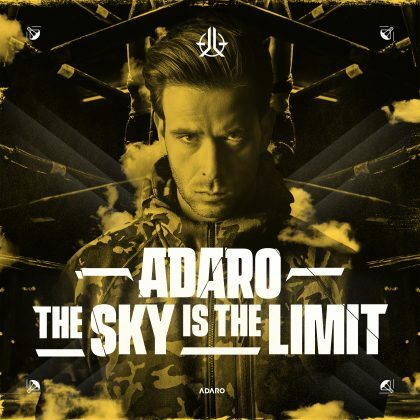 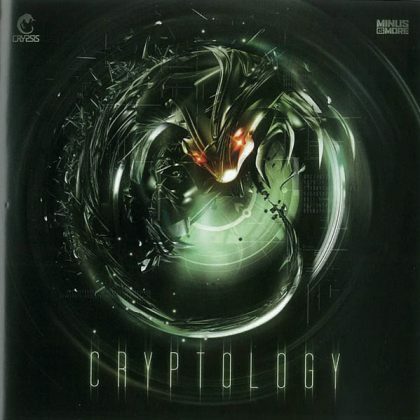 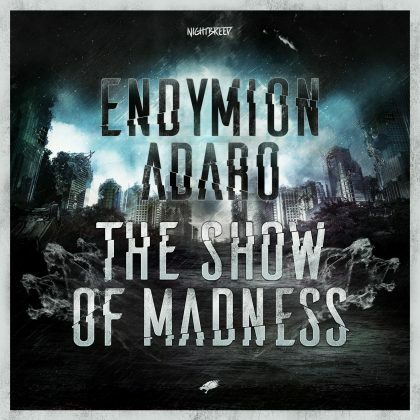 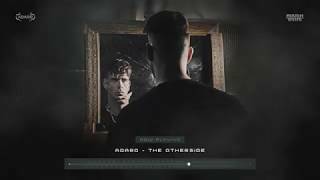 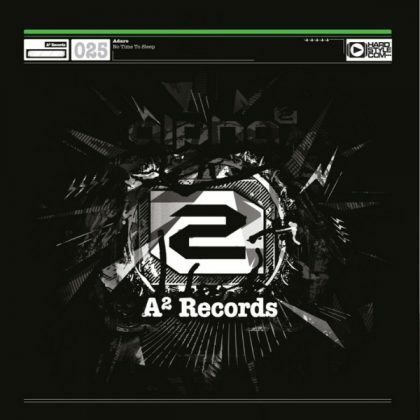 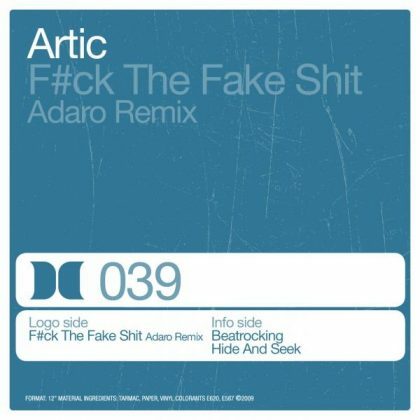 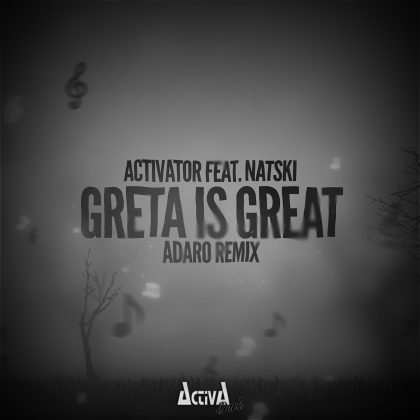 Yet it seems Adaro has already passed the feature of upcoming talent. 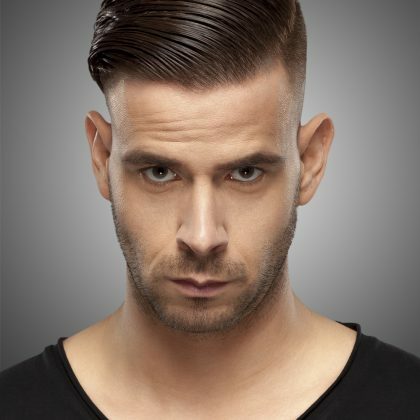 He just is today’s talent and nothing less. 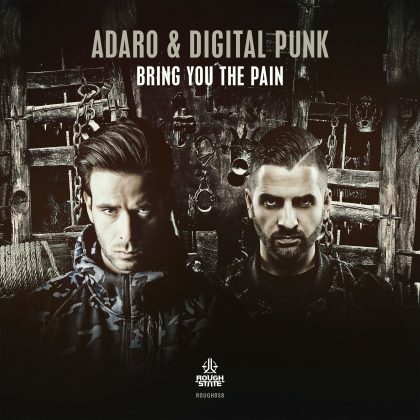 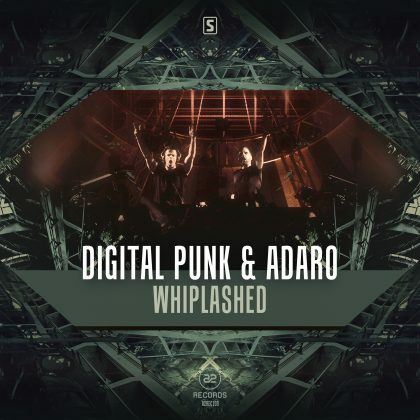 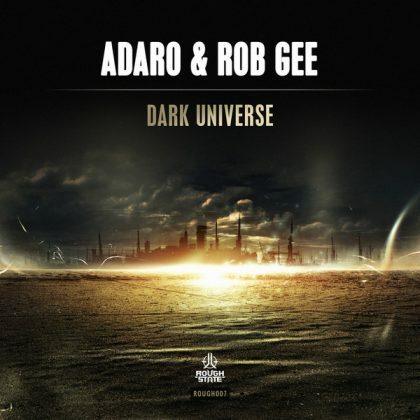 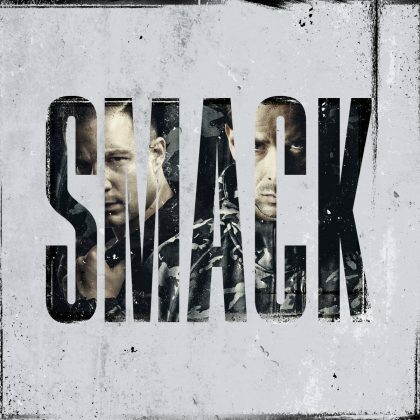 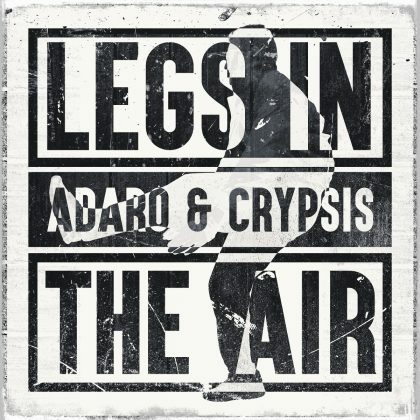 Adaro and Ran-D started out in Holland with a matching passion for music, especially the dark and raw sounds. 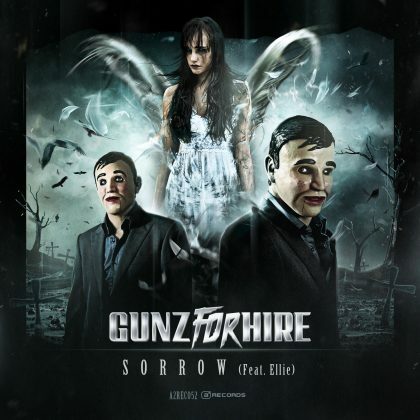 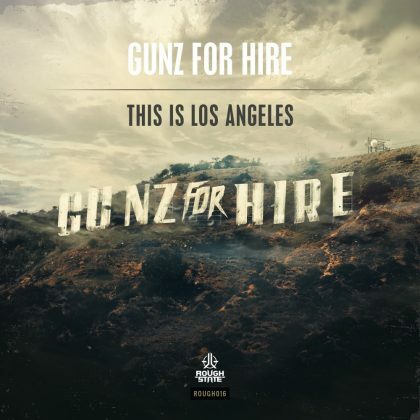 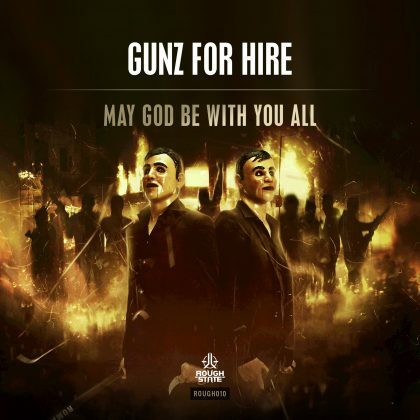 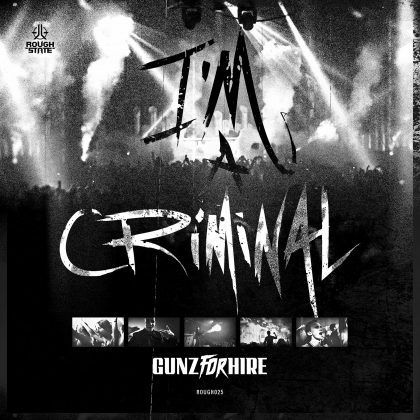 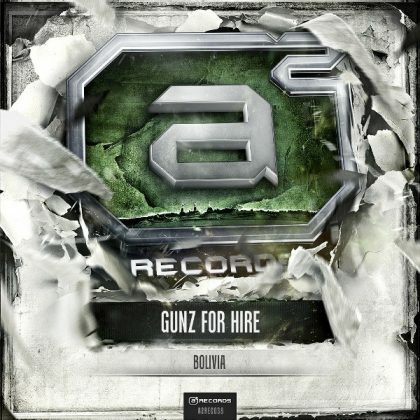 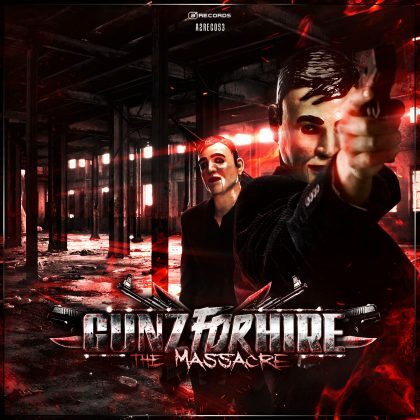 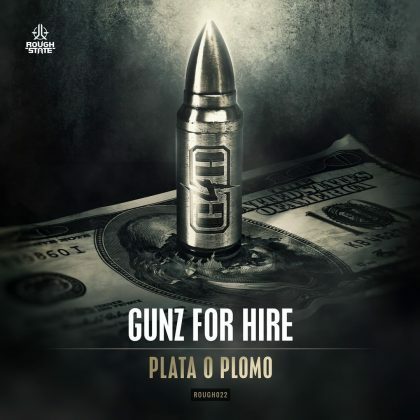 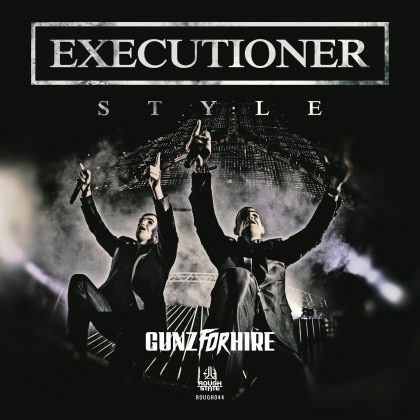 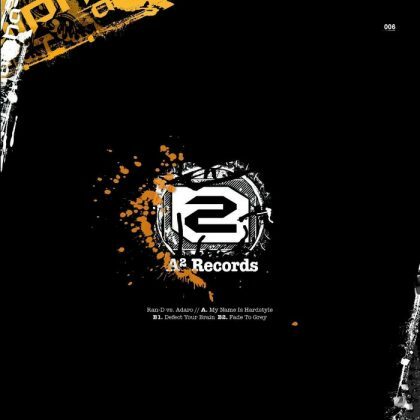 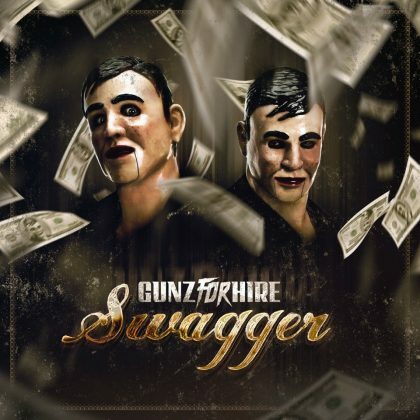 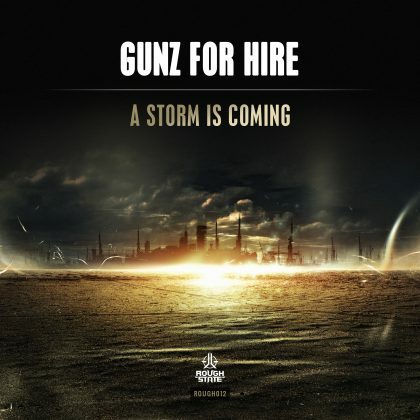 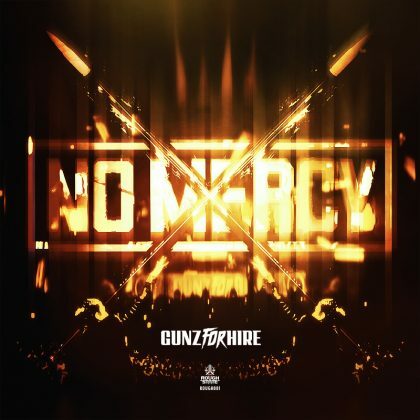 In a short amount of time, Gunz For Hire became very successful and one of the larger names in the scene. 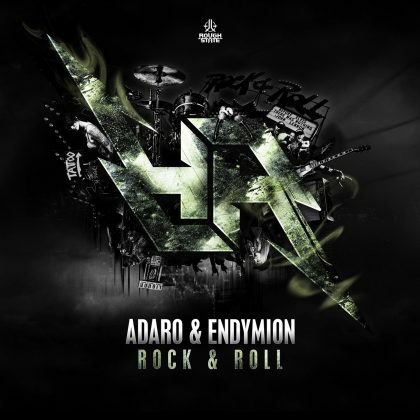 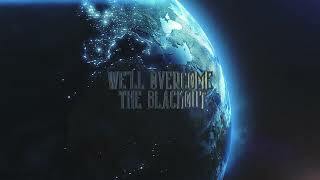 Their collaboration has created amazing tracks that are beloved throughout Europe. 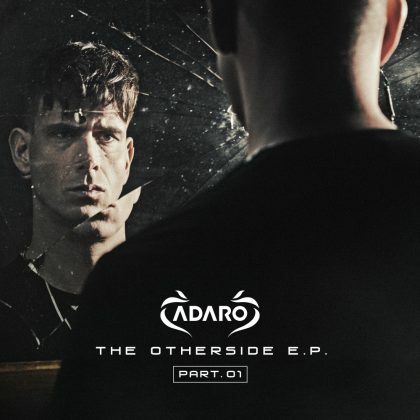 Once upon a time there were festivals, clubs and DJ’s that inspired Adaro. 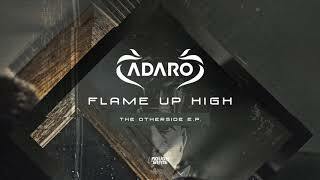 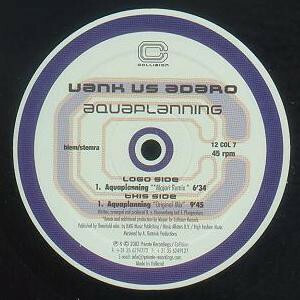 When Adaro was younger he heard the sounds of ‘Thunderball’s ‘Bonzai Channel One’ and fell in love with the harder beats. 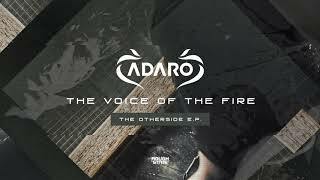 And as things are passed on to the offspring, Adaro created his own style and developed his musical talents. 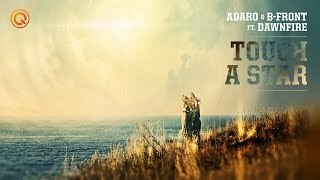 He now is a hero for many and more to come.